For the second year in a row, Apple is giving out black jean jacket and iconic pins to registered developers. This year, that includes Animoji pins! 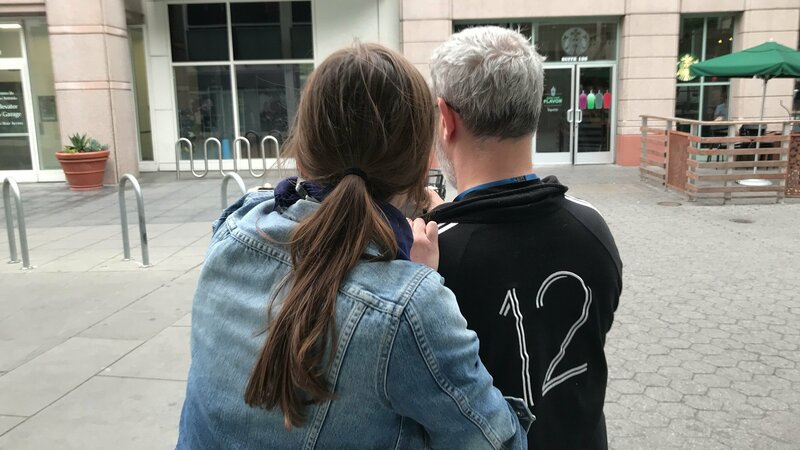 Every year, when registered developers and scholarship winners show up to get their WWDC badges, Apple gives them a jacket as well. In previous years, that has ranged from heavier, more rain-proof jackets to super-light cloth. This year, at the 2018 Worldwide Developers Conference, Apple is repeating last year's black jean jacket — but with a twist. Last year, Apple added pins to the mix. Fashioned after the always-popular emoji, they were a huge hit with developers. Everyone got a small pack plus their counter flag at badge pick up. Then, during the conference, Apple surprised attendees with additional pins at some of the sessions, labs, and events. This year, the pins are back. But, in addition to emoji like mind-blown, there's the bear Animoji and even the classic dogcow. So great. It remains to be seen if Apple will repeat the additional pins, but judging by the smiles all around me right now, WWDC is already off to a good start.